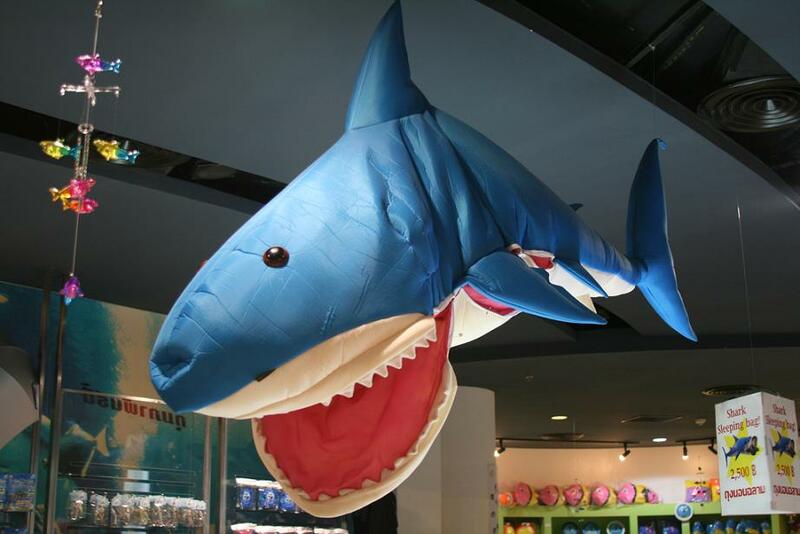 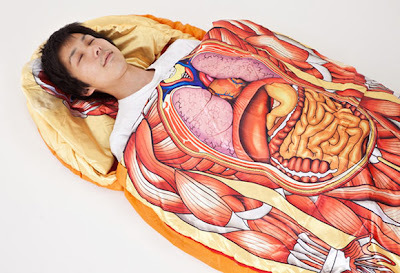 12 Most Creative Sleeping Bags and Unusual Sleeping Bag Designs - Part 3. Collection of 'Most Creative Sleeping Bags and Unusual Sleeping Bag Designs' from all over the world. 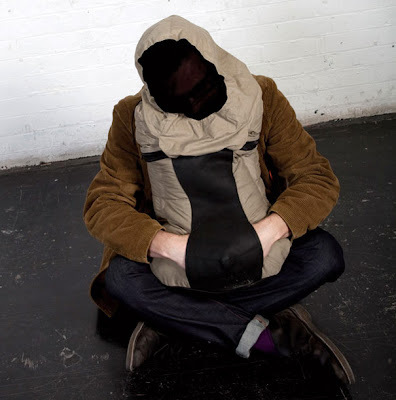 Polo Backpack: Designed by Anna Perugini; it has a built-in face cover and pillow that instantly transforms into a suitable place to sleep on a moment's notice. 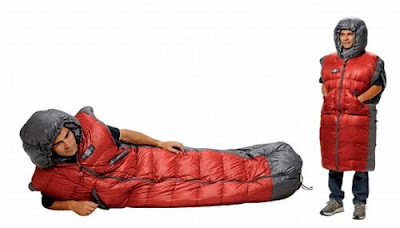 Evolon Sleeping Bag: This cozy sleeping bag made from Evolon microfibre fabric keeps even tiniest of the particles sized 10-40 µm out. 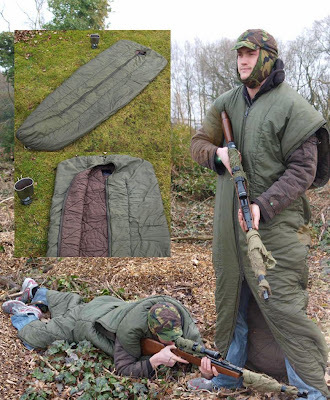 Fu-Kit's Sleeping Bag: It has zippers for legs and hands to enable easy access to gear and equipment. And its ideal for cold weather camping as it is has a quilted synthetic inner. 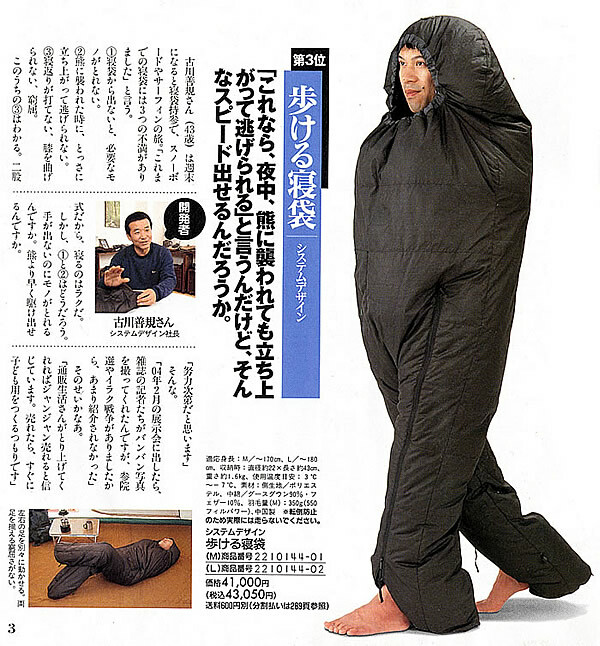 Two-Legged Sleeping Bag: Unlike the traditional sleeping bags, this creative sleeping bag from Japan provides you mobility. 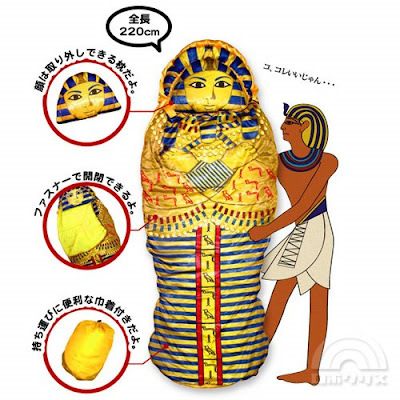 ASCII's Model Sleeping Bag: This cool sleeping bag comes from Japan's ASCII. King Tut Sleeping Bag: Enjoy the comfort on a royal scale in this cool Japanese sleeping bag. 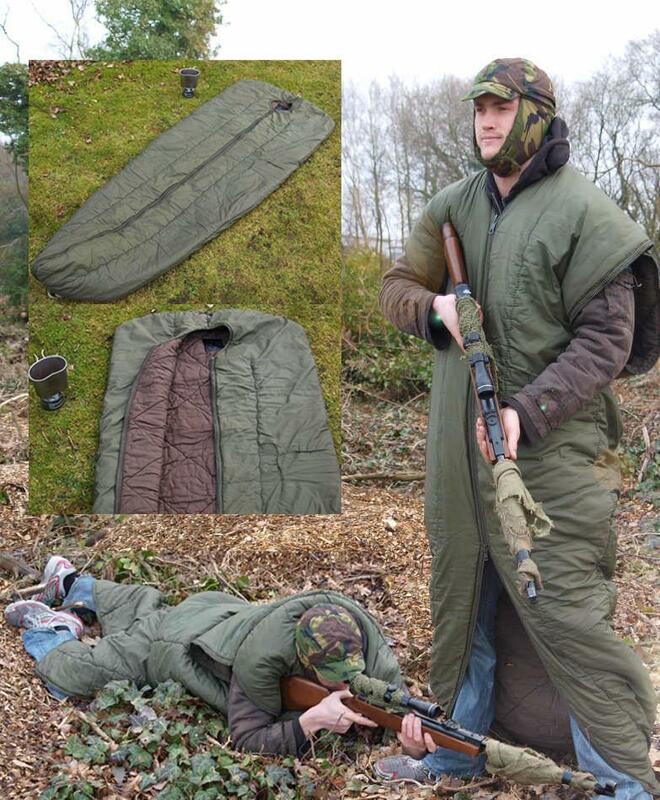 Dreamwalker Sleeping Bag: A practical sleeping bag that lets you walk around while still keeping you warm; just lie down and close it up when you are ready to sleep. 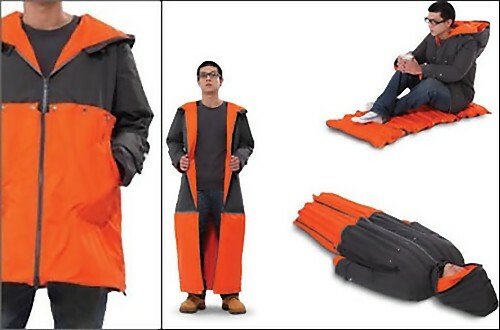 Wearable Sleeping Bags: These are the creations of designer Jin Hong; men's waterproof jacket with built in sleeping bag and women's sleeping bag dress. 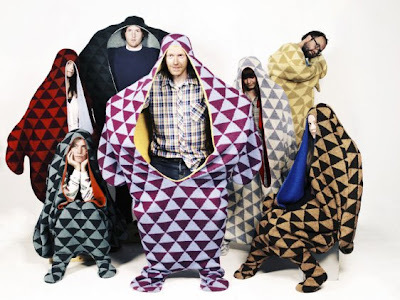 Sealpelt Sleeping Bag: Designed by Vik Prjonsdottir, this unique sleeping bag is based on an old story. Don't miss to check out " Most Creative Sleeping Bags and Unusual Sleeping Bag Designs - Part: 1| 2| 3."